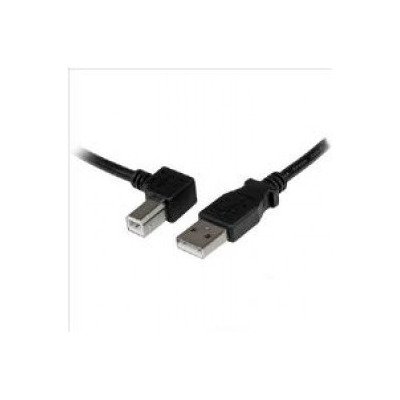 USB cables are a true enabler in the modern world, connecting all manner of devices and technologies. 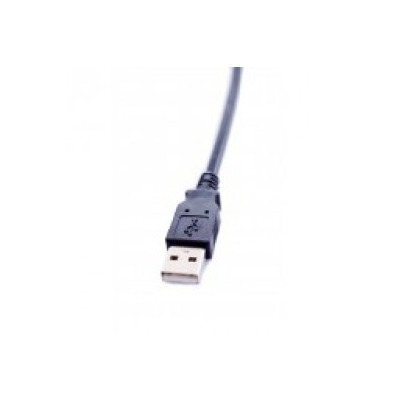 At Euronetwork, we stock more than 100 different USB cable options, providing buyers with a fabulous selection of options and allowing you to find exactly what you’re looking for. 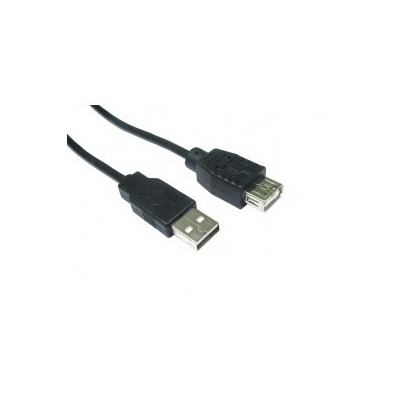 Our selection includes USB 2.0 cables, which are required for a vast range of commercial and personal devices today. 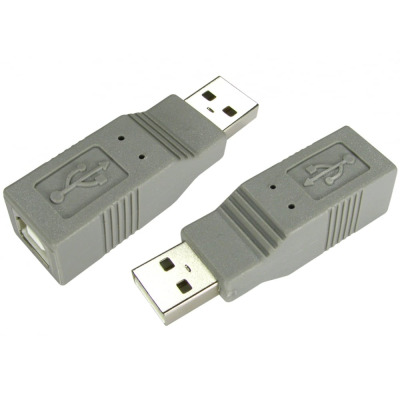 At Euronetwork, we stock a massive selection of USB 2.0 options that will allow you to connect your devices with minimal fuss and effort. Whether you want USB A to Micro B cables, USB Panel Mount A Female to A Male cables, or USB A 2.0 Active Repeater Cables, you can find what you want at Euronetwork. Our aim is to provide the options you need to make your devices and connections work. 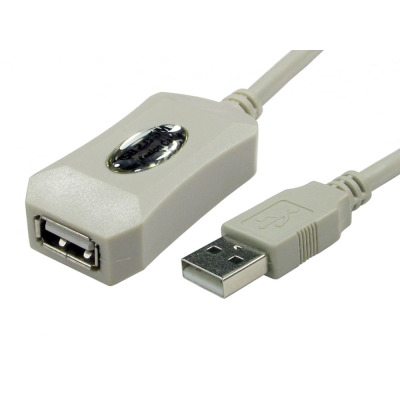 Whether it’s for plasma televisions, games consoles or DVD players, take a look through our full selection of USB 2.0 options and find what you’re looking for. 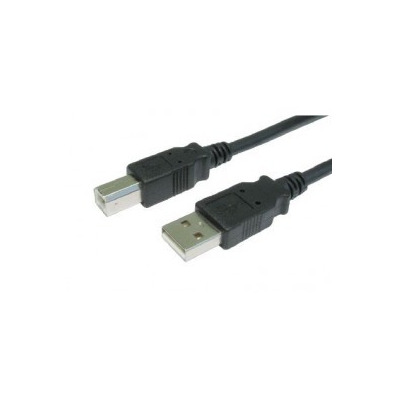 EuroNetwork also stocks USB 3.0 cables that are ideal for online gaming and USB systems. 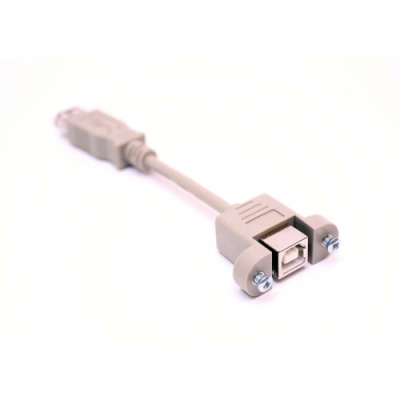 These cables offer a superfast connection, and we have a fine range that provides you with a selection of options. 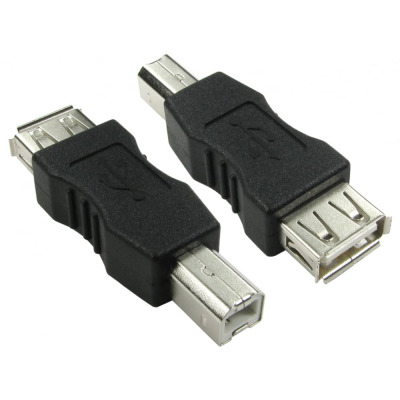 Additionally, we stock active USB extensions. 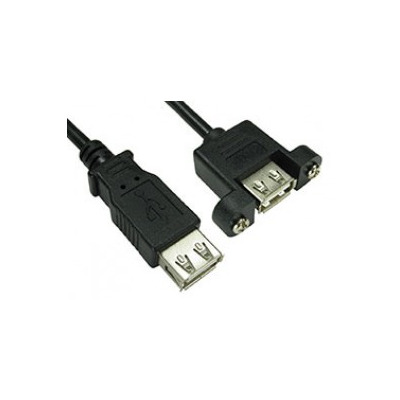 These can actively boost USB 2.0 connections up to 30 metres and are ideal for distance signals over 5 metres. We also offer USB panel mounts that can help cover messy cables. 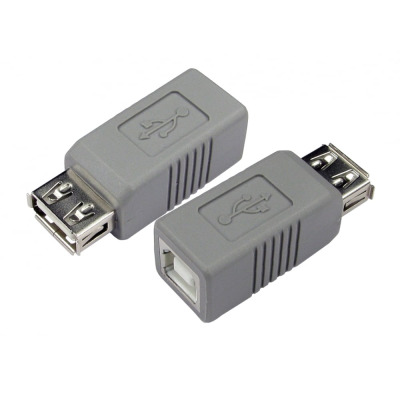 These are perfect for data transfer from one AV device to another. 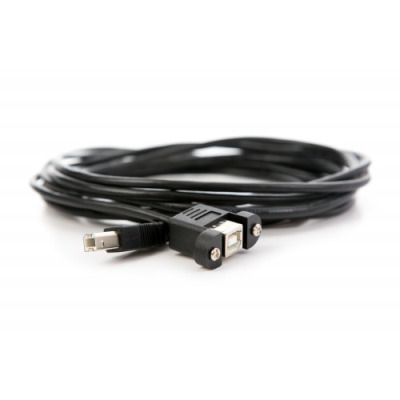 Euronetwork even offers customised lengths of cable depending on your needs. Just contact our sales team on the number at the top of the page to discuss your specific requirements. If you like our products as much as we do, you can open an account with us today. USB Panel Mount USB A Female to A Female. 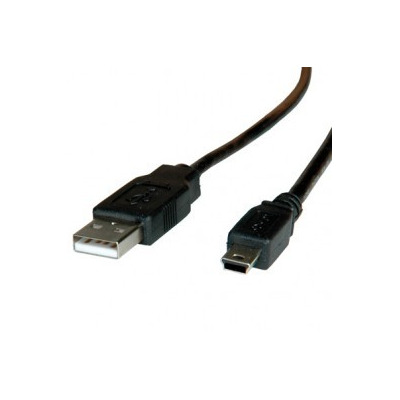 Black USB A Male to Mini B Cable. 15cm Panel Mount USB B Female to A Female.